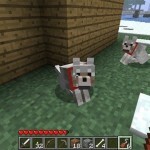 Just so you dont always have to look at the item. Hearts can be configured visible or invisible. Hearts can be configured to show as half or full hearts. will alo affect the number. The ourple part you can see is the cooldown. Hud bar will now switch up and down if necesairy. Hud bar can be flipped left in config. Charm Items have tooltips, so you can always keep track of their information. Charms have a cooldown, so it’s not to over powered. the cooldown is 30 seconds for every tier. 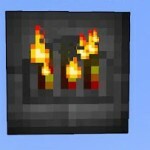 Charms need to be equiped in the last hotbarslot !!!! 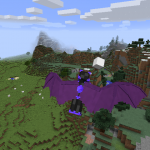 Works great with noHero’s more health mod. 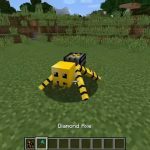 This is a nice addition to divine rpg, as mobs are very powerful. 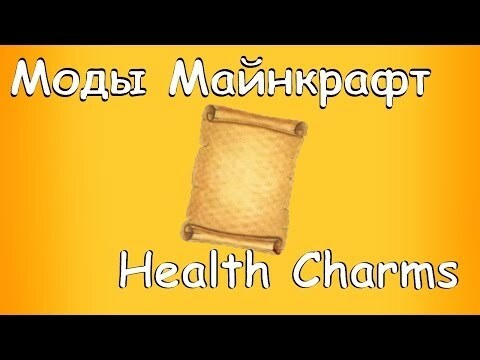 Imagine you made a tier 2 Health Charm. these stock up to 30 half hearts. You fall down a ledge, and are damaged 8 full hearts. You still have 2. this means you are below the half of your max health, so the charm kicks in. 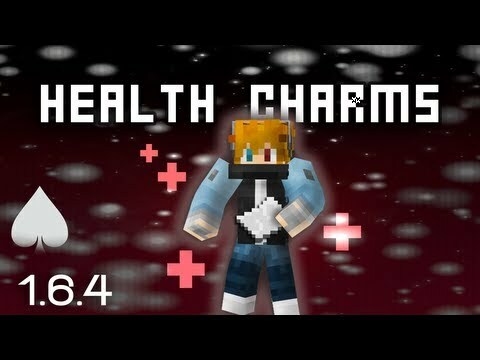 The charm immediatly heals you the difference between your max health and your current health, meaning it heals you 8 full hearts. The charm will therefore loose 16 half hearts. 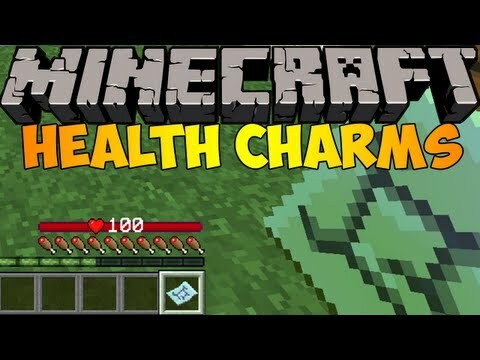 the charms still has 14 half hearts he can heal to you, which might be a bit later, when a creeper falls on your head, and while a skeleton is shooting you !! Tiers and their crafting recipes. Five tiers currently exist. 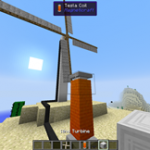 Each tier is named after the material they are crafted with. Iron Charms, Gold Charms, Quartz Charms, Emerald Charms and Diamond Charms. 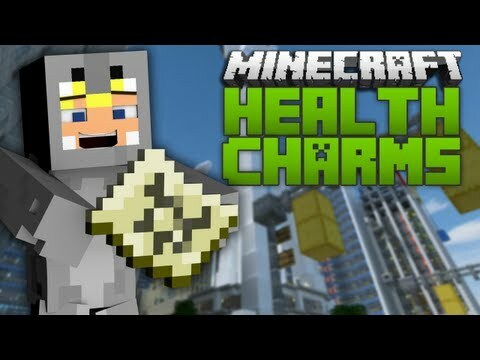 Put Health Charms Mod zip file into your /.minecraft/mods folder. Do not unzip it. 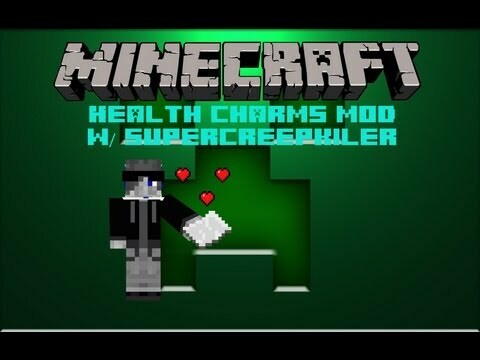 Minecraft health charms mod! 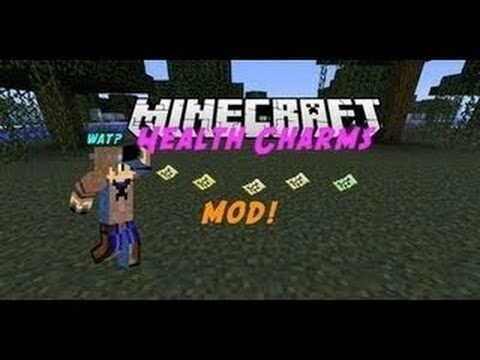 (1.5.2) - mod spotlights, with..
Minecraft mod showcase - health charms! 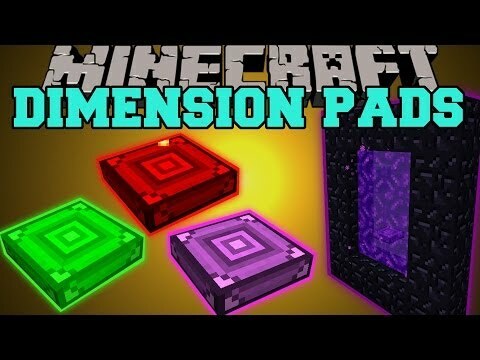 Minecraft: dimension pads (jump through dimensions, burn mobs,..
Ftb beyond | reliquary charm belts! 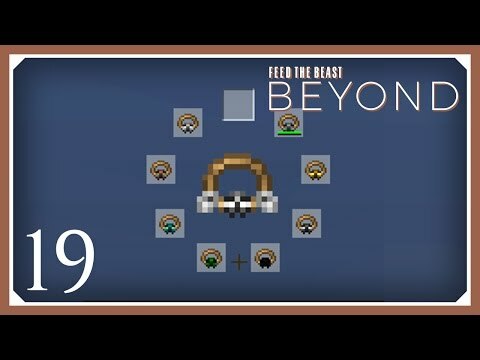 | e19 (modded minecraft..